Operated by an experienced team, Spin Fiesta Casino is a reliable site where players from the UK and many other countries are welcomed with free spins and bonus funds and where they will find games that they can play on mobile devices or desktop PC's. Games are mainly sourced from Net Ent and Microgaming, which covers all categories including real dealers at Blackjack, Roulette and Baccarat tables, lots of Poker and Video Poker variants, scratchcards and a vast array of popular slots. The range is being constantly expanded, but already features classics like Gold Factory, When Pigs Fly, Bar Bar Black Sheep and the progressive jackpots of Cash Splash, Tunzamunni and Treasure Nile. 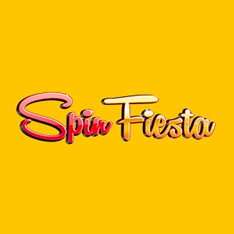 Spin Fiesta Casino can be very generous with the scope of their special deals, with new players getting welcomed with free spins and first deposit match bonuses, while regular members can be offered daily and weekly bonuses, cashback at the live dealer tables, seasonal promotions and VIP points as they place stakes on the games. 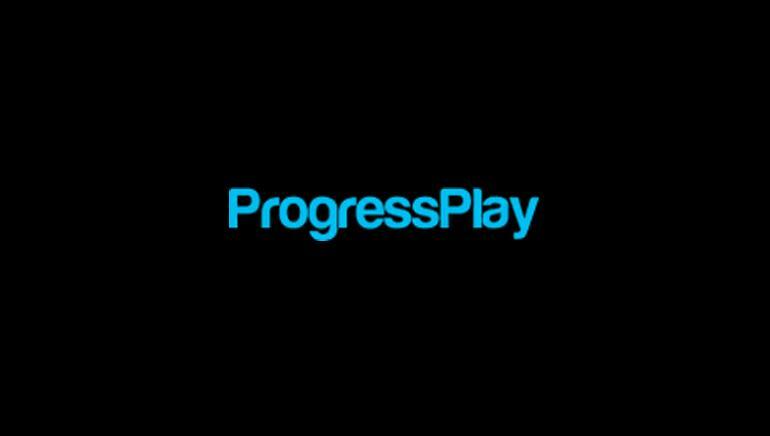 Once enough VIP points have been accumulated, they can be exchanged for cash, with higher level players getting better conversion rates, exclusive promotions and more. Thanks to operating licenses issued in both Malta and the UK, Spin Fiesta Casino are able to offer guaranteed secure deposits and withdrawals, with Visa, MasterCard, Maestro, Neteller, Skrill and Ukash all accepted. Support is on hand around the clock by live chat, or players can also contact them by email if they don't need an instant answer.